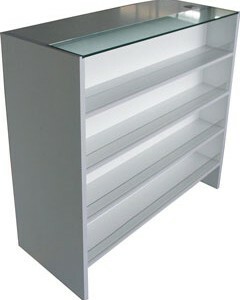 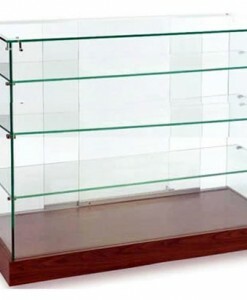 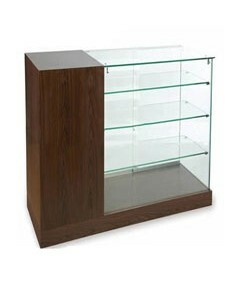 At Oz Shelving Solutions we have used our industry expertise to offer you a select range of premier counters and displays. 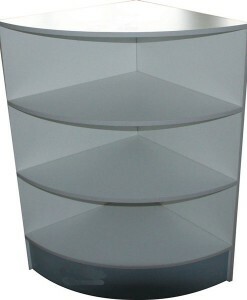 The counter is a vital selling area so make sure you’re optimizing it with the perfect display from Oz Shelving Solutions. 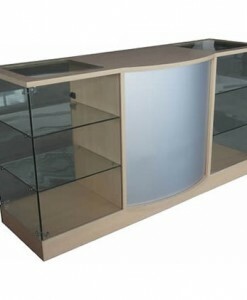 With centre counters, reception counters, corner countertops and more you’re guaranteed to find an option that suits your retail space. 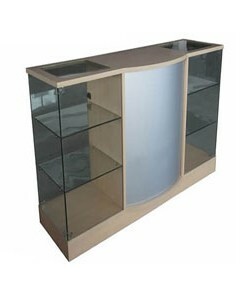 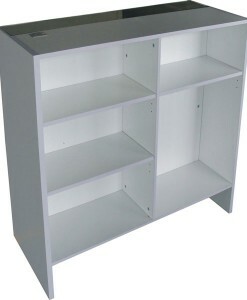 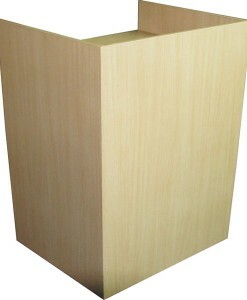 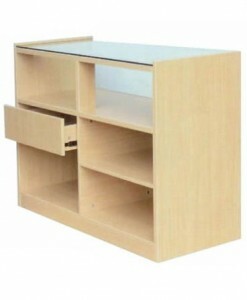 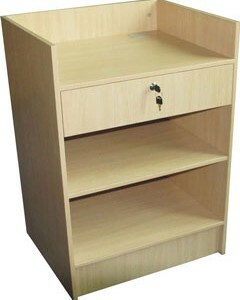 We tailor our products to your space and also offer generous discounts for bulk orders. 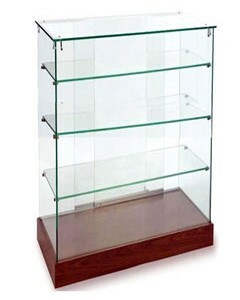 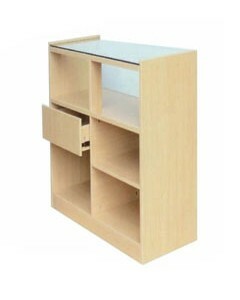 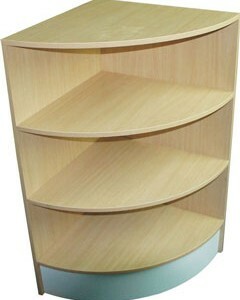 So shop online today for truly impressive shelving solutions. 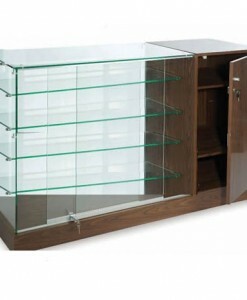 For more information on our counters, contact us on 1800 697 435 today.